Cello lessons are available in 30, 45, or 60 minute weekly lessons. Program also includes two 60 minute group classes per month: music theory fundamentals and performance workshops. Plus one formal recital per semester. Dr. Yawen Hsu has been teaching cello at the Rochester Conservatory since October, 2009. 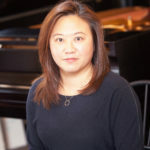 She has a BA and a MM in Cello Performance from Taiwan University and a DMA (Doctor of Musical Arts) from Michigan State University in Cello Performance. She has been teaching professionally since 1996. 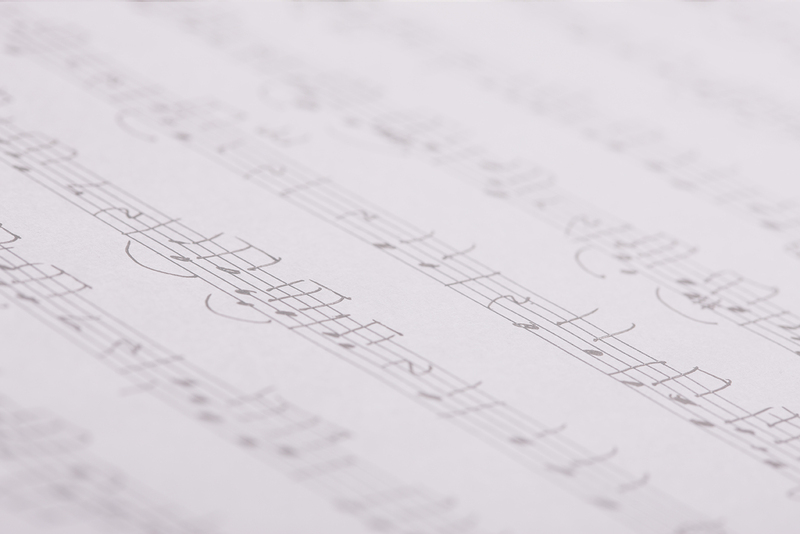 She is an active performer as a soloist, chamber musician and orchestra member, including Principal Cellist for the Dearborn Symphony Orchestra. Dr. Hsu also teaches at Blue Lake Fine Arts Camp during the summer. She is comfortable with students of all ages, and really excels at helping her students to progress quickly. Dr. Hsu is a very dedicated teacher and is very popular with her students. She is a very giving teacher, and her calming manner is excellent at putting her students at ease, whether it is during a lesson or at a performance.